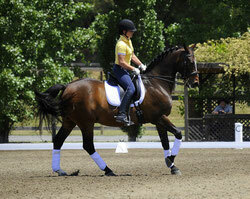 Senior Instructor, Jessica Miller has recently been awarded her USDF Gold Medal! Join us in congratulating this lifelong achievement! Marie has loved horses since she was a child. 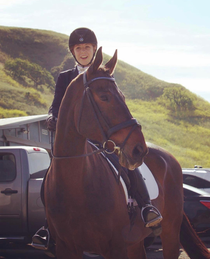 At age 12, her dreams came true with the arrival of her first horse, Pal. 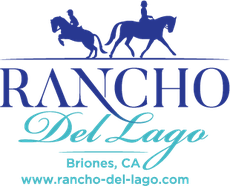 Marie teaches beginners at Rancho del Lago, usually on one of the many Welsh ponies. She is also the Summer Camp Director. Marie has a Masters Degree and Ph.D in Social Work from UC Berkeley. 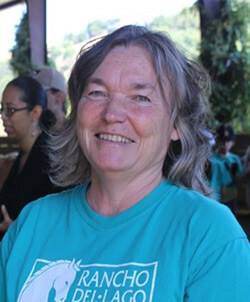 Prior to owning Rancho del Lago, Marie directed the quality improvement department at Kaiser Permanente in Oakland.